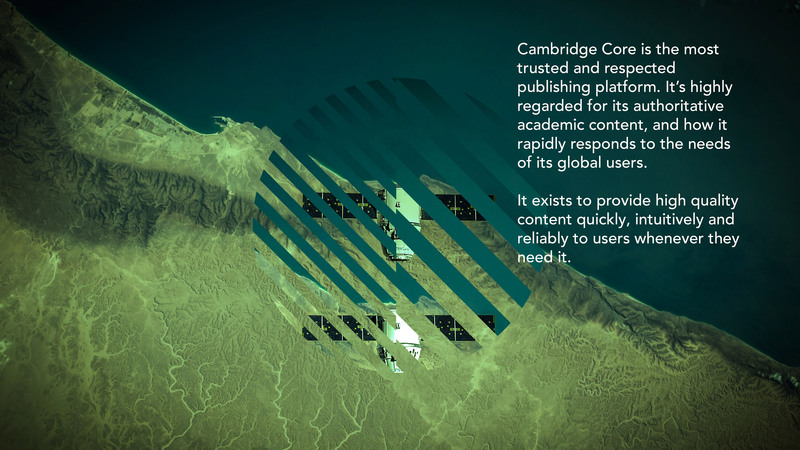 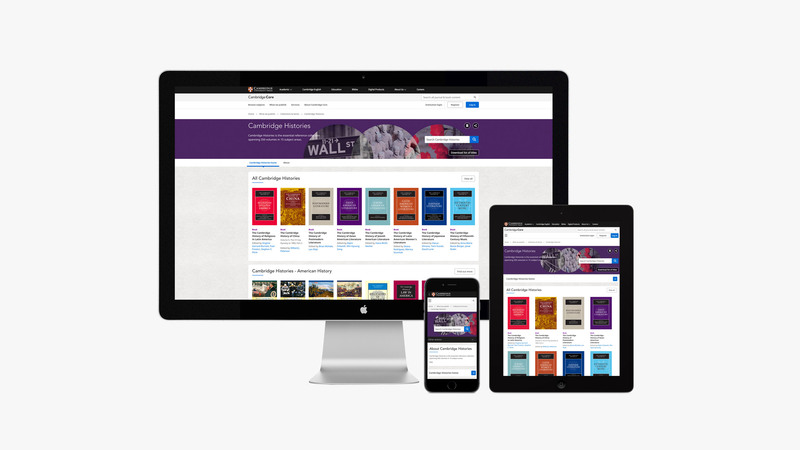 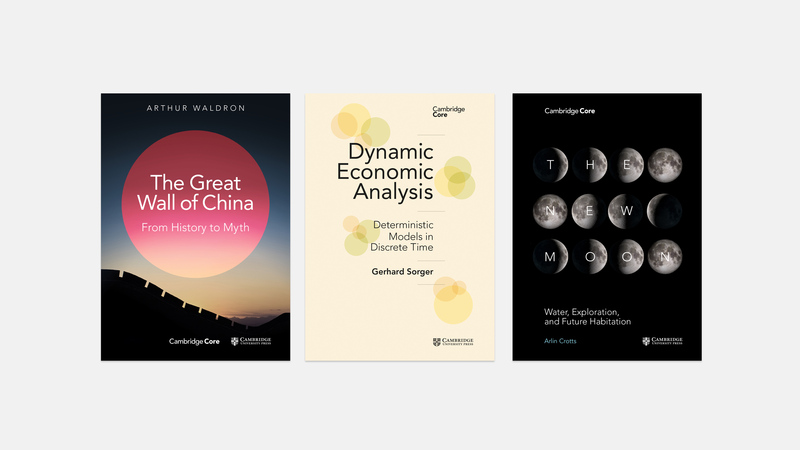 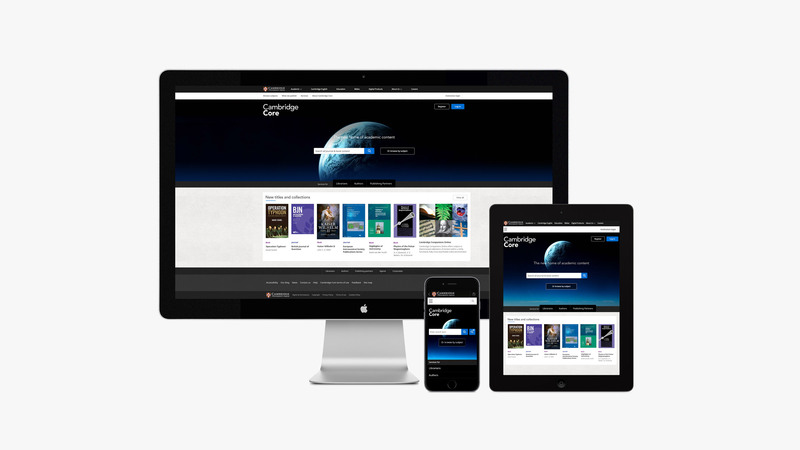 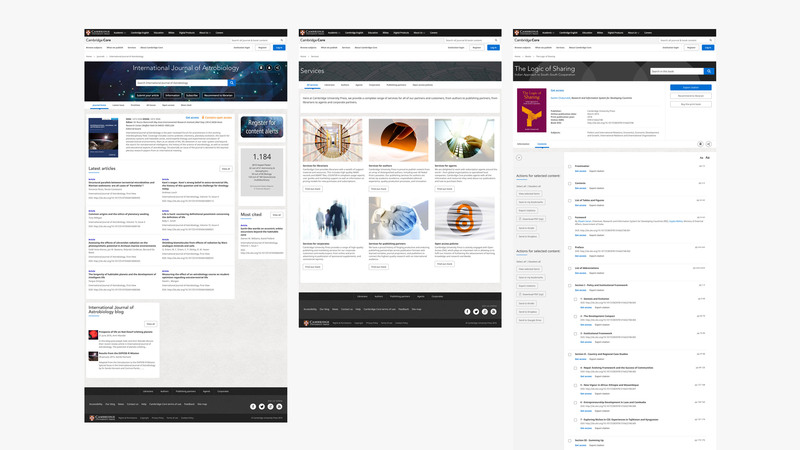 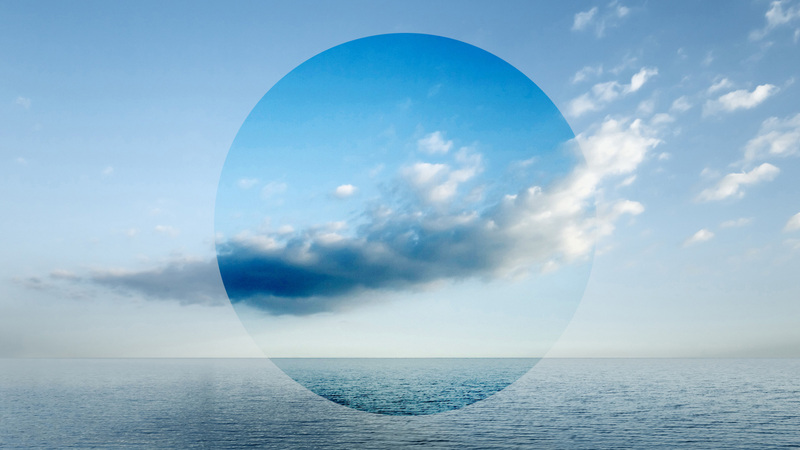 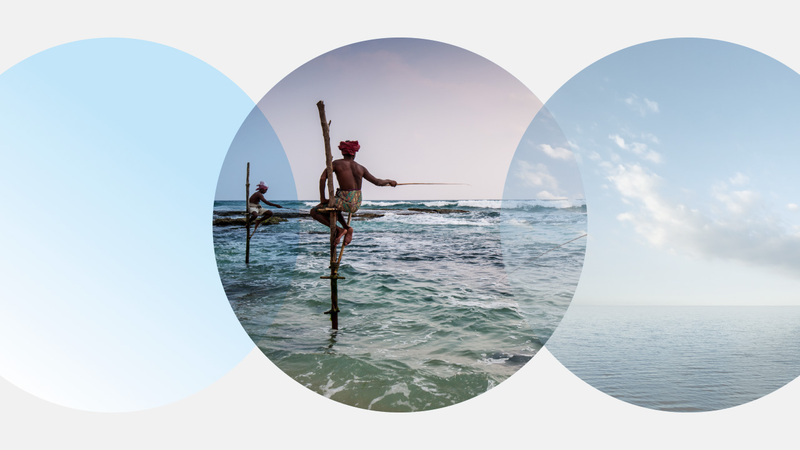 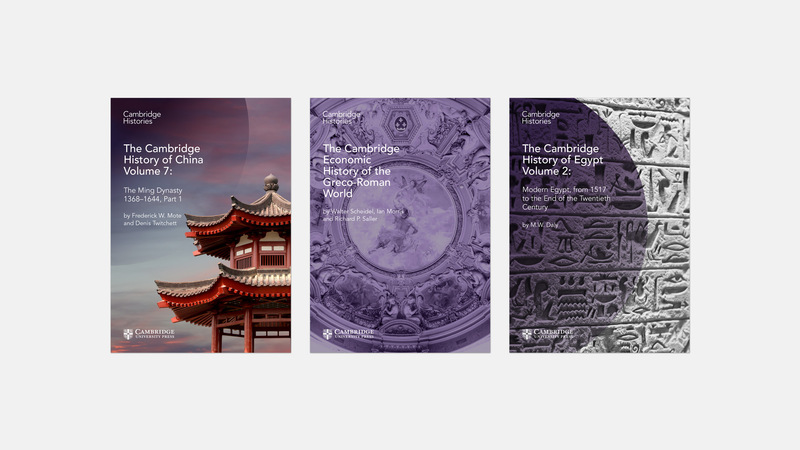 Cambridge Core is the new global platform for Cambridge University Press’ academic content. 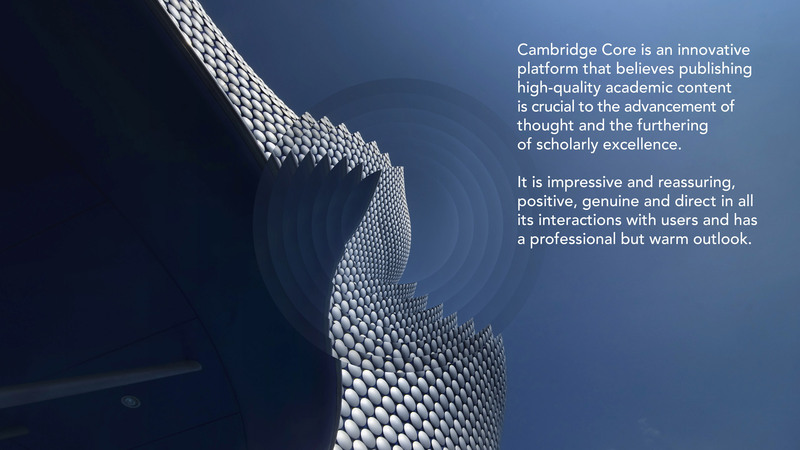 A sophisticated, high-performance yet easy to use resource, this is the place to find valuable, useful and inspirational research and academic information. 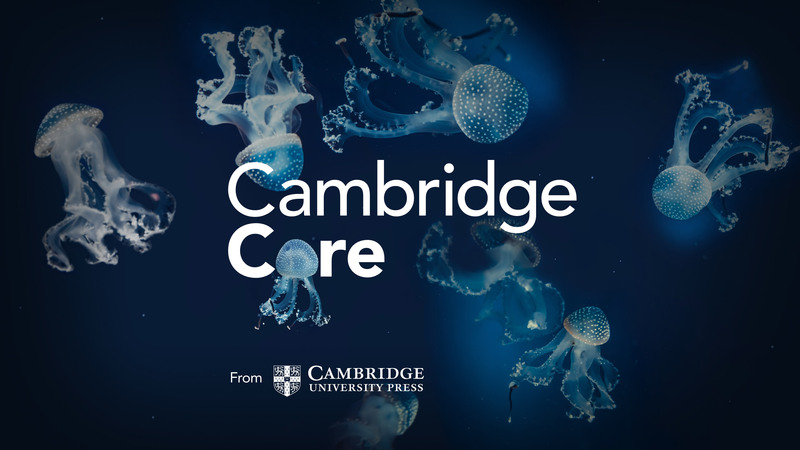 With over 1 million journal articles and 30,000+ books, Cambridge Core is the new central destination for academic research. 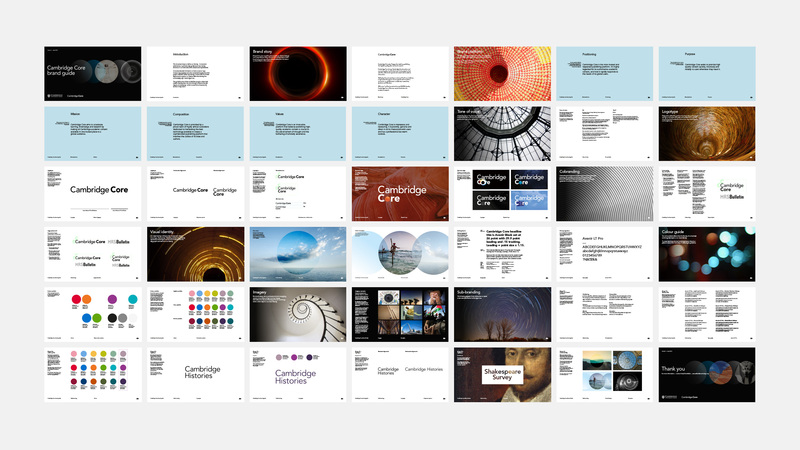 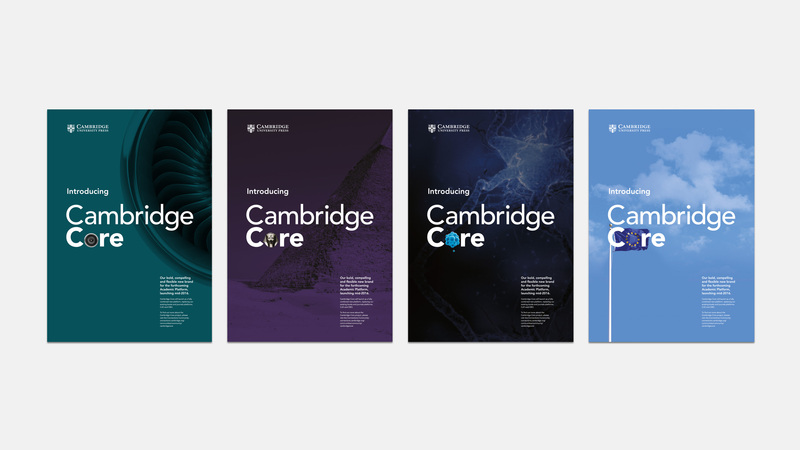 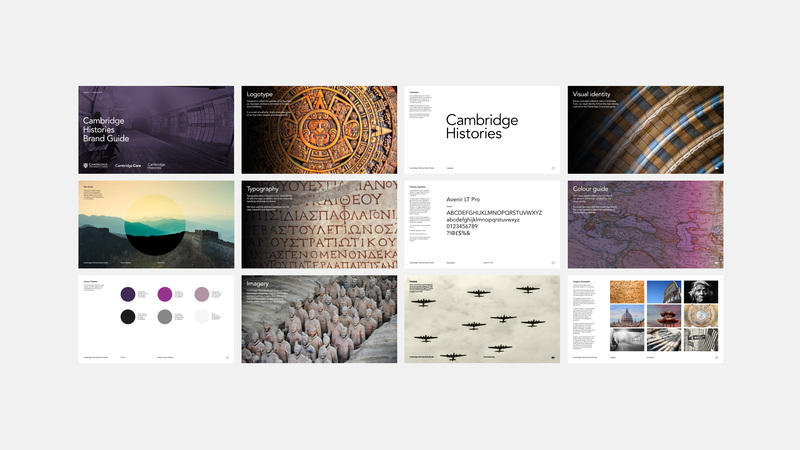 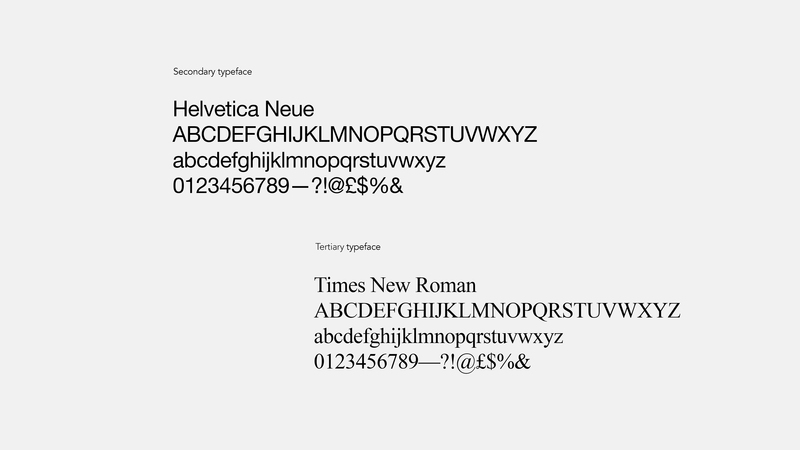 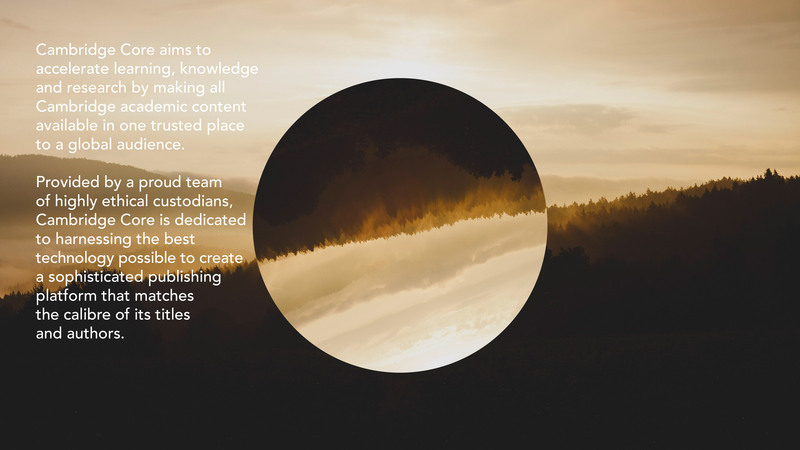 Following a competitive RFP, Branch were commissioned to create an identity that would reflect these qualities and build the Cambridge Core brand alongside its parent brands of Cambridge University Press and University of Cambridge.